By outsourcing payroll function to KPC, you will have a peace of mind and able to plan ahead more effectively. 1. Why choose KPC managed payroll, recruitment & HR service? We believe that our combination of experienced staff, quality service and competitive service package makes us the right choice as your payroll and recruitment consultant for your company. Experiences Our consultants and service team have extensive experience and expertise from various industries and dedicated to provide you a timely, helpful and professional services to meet with your ongoing business needs and ensure you meet all your compliance obligations. Quality Services We will work closely with you to assess your needs and find the best solution that can really make a difference to your organization. We will communicate with you at all levels throughout our relationship, from the moment you first contact us. We constantly seek feedback from you through regular contact and surveys, and act on it to improve our service. With KPC, you can free up your valuable time and focus on managing your core business. 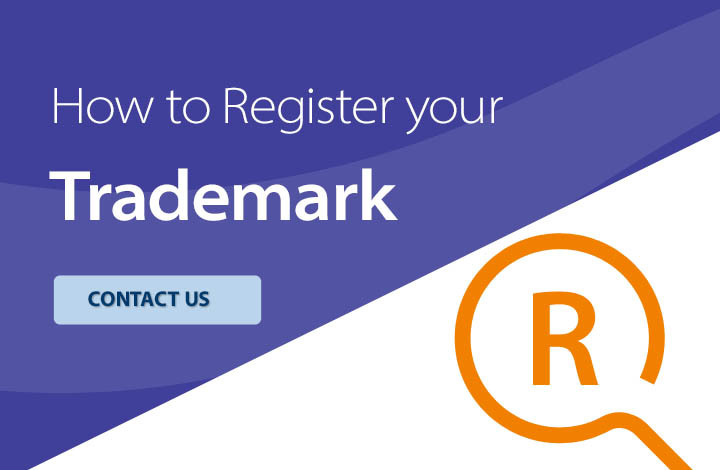 Contact our consultant to get a quote now! 2. What is an employment contract? What information should be covered in the contract? An employment contract is an agreement on the employment conditions made between an employer and an employee. The agreement can be made orally or in writing and it includes both express and implied terms. According to the Employment Ordinance, the contract should cover: A.	wages (including rate of wages, overtime rate and any allowance, whether calculated by the piece, job, hour, day, week or otherwise); B.	wage period; C.	length of notice required to terminate the contract; and D.	if the employee is entitled to an end of year payment, the end of year payment or proportion and the payment period. 3. Which local statutory registrations is require for a new staff? Employer is required to file the employee’s details to the government authority within 1 month after the employment commencement date or termination date. 4. What is the minimum wages in Hong Kong? The statutory minimum hourly wages is HKD 32.5. 5. What will be the consequences if an employer fails to pay wages on time? An employer should pay wages to an employee within 7 days from the end of the wage period. If the employer fails to pay wages on time, he is liable to prosecution and, upon conviction, to a fine of HK$350,000 and to imprisonment for three years. 6. What is the mandatory social security, pension fund or retirement scheme in Hong Kong? 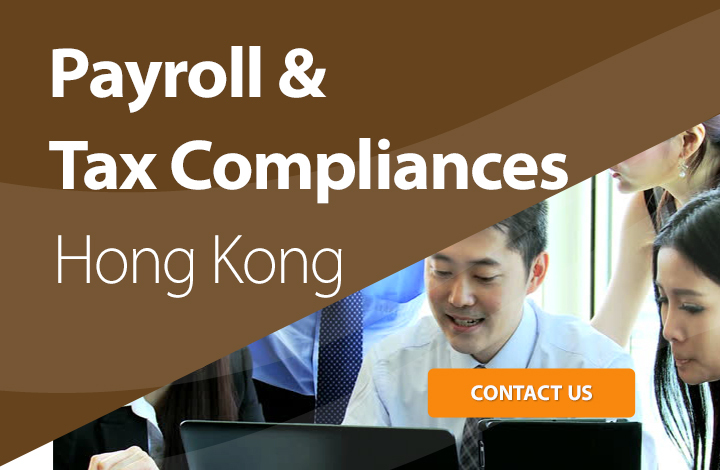 All employers and employees in Hong Kong is required to register under the Mandatory Provident Fund Schemes (MPF). Under the MPF Scheme Ordinance, the employer and employee are both subject to the mandatory contribution of at least 5% of monthly earnings to the scheme. 7. Are employers obliged to take out employees’ compensation insurance policies for all employees? All employers are required by law to secure an employees’ compensation insurance for every employee to cover any liabilities related to injuries at work of all their employees. Should there be any queries on legal liability, employers should seek professional legal advice. An employer who fails to comply with the Ordinance to secure an insurance cover commits an offence and is liable on conviction to a maximum fine of $100,000 and imprisonment for two year. 8. What is the salary tax in Hong Kong? The standard salary tax rate in Hong Kong is 15%. 9. What is the corporate tax in Hong Kong? The corporate tax rate in Hong Konis 16.5%. 10.	Who need a Hong Kong working visa/permit? Any person (e.g. foreign director) who require to work legally in Hong Kong should obtain a working / employment visa or work permit before starting the work in Hong Kong. Holder of visit visa is not allowed by law to take up employment (paid or unpaid), to establish or join in any business. Any person who works in Hong Kong without a valid visa or work permit shall be liable to a maximum fine of HK$50,000 and 2 years imprisonment under the Immigration Ordinance (Chapter 115), Laws of Hong Kong.